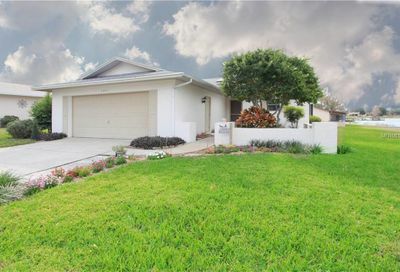 Here you will find all homes for sale in Lake Dexter Moorings in Winter Haven Florida. 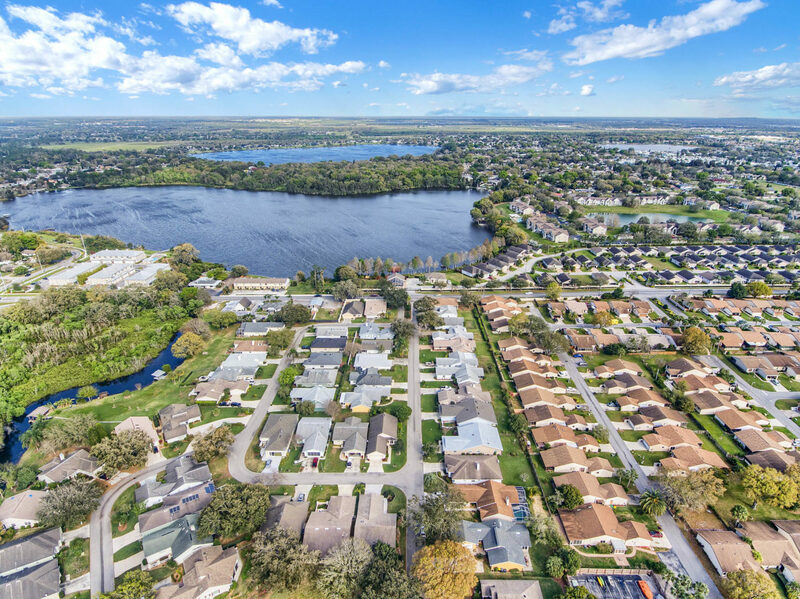 Lake Dexter Moorings is small quaint community of approximately 60 homes. Residents have access to a community pool and a community boat ramp that leads to Lake Dexter which is known for great bass fishing.  To learn more about this community contact The Stones Real Estate Firm today!